Pitmaster Kenny Callaghan is executive chef at Blue Smoke and its sister club, Jazz Standard. 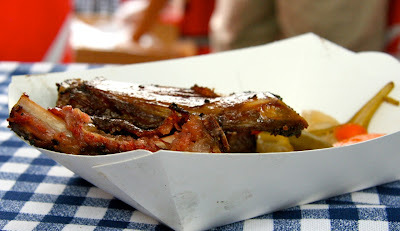 He has received numerous accolodes, including "Best Barbecue" from Time Out New York. He's also a co-founder of Big Apple BBQ Block Party.